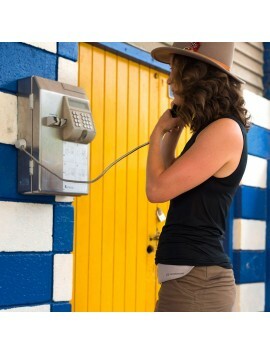 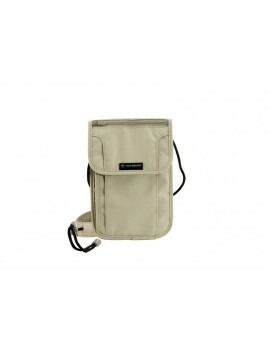 Carry those essentials with style, anywhere, anytime. 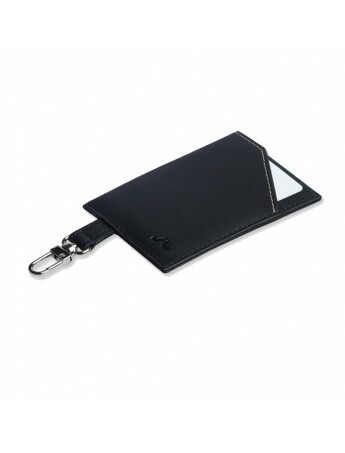 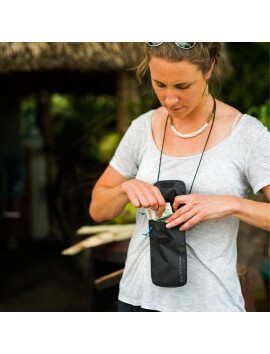 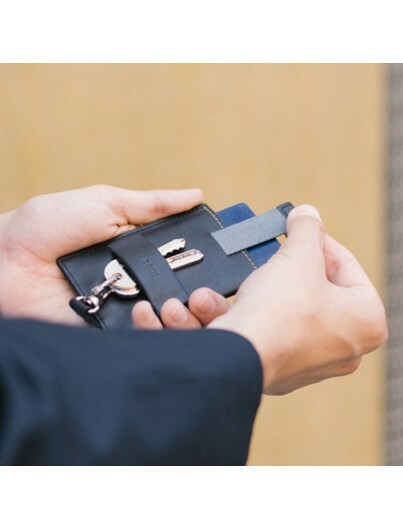 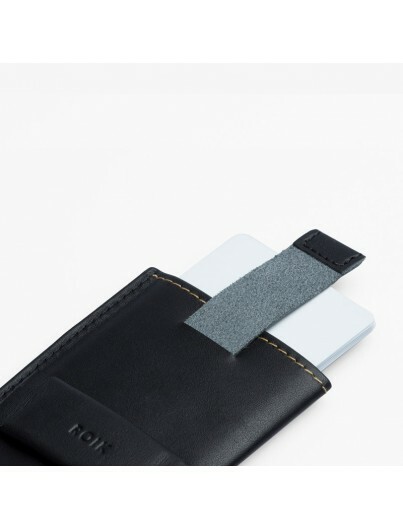 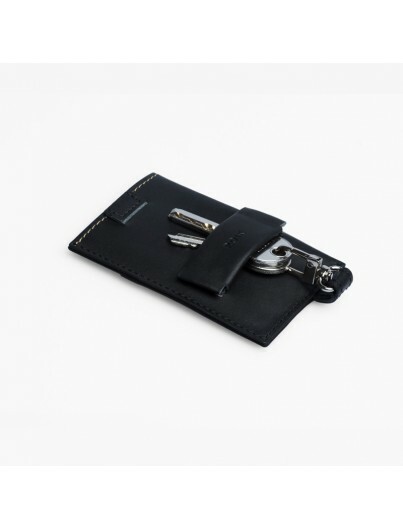 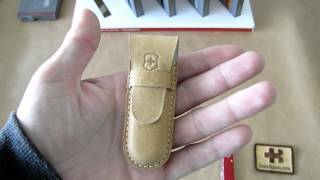 A very practical wallet that lets you carry your cards and keys. 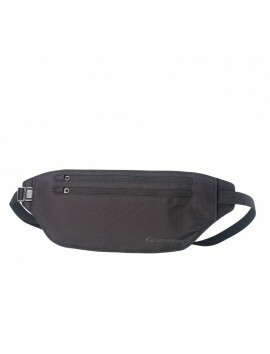 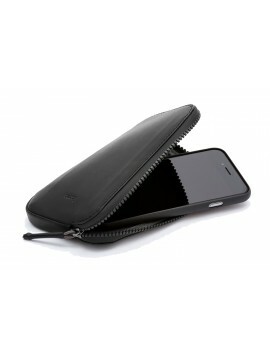 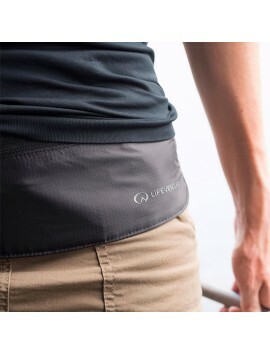 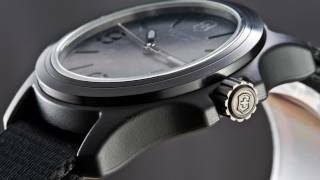 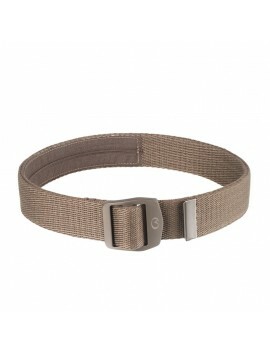 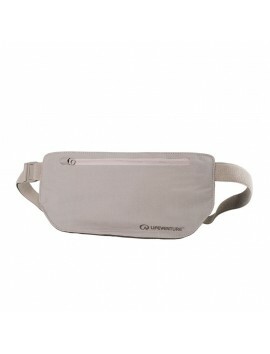 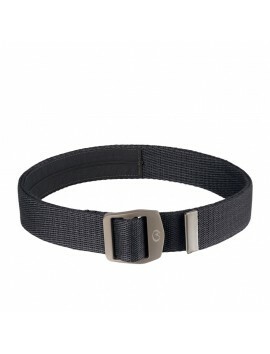 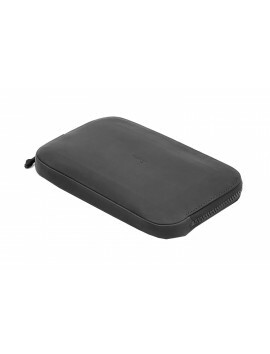 Slim practical and very elegant design. 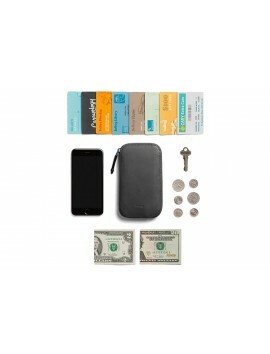 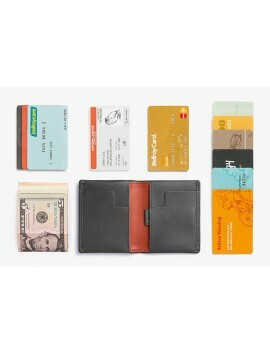 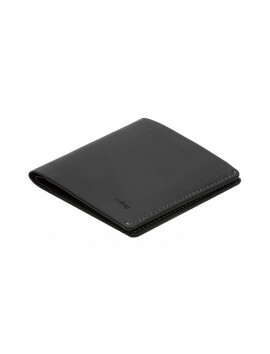 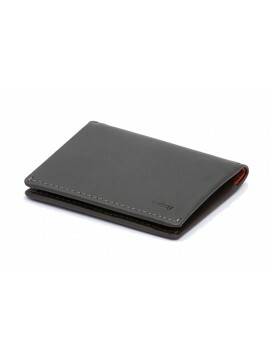 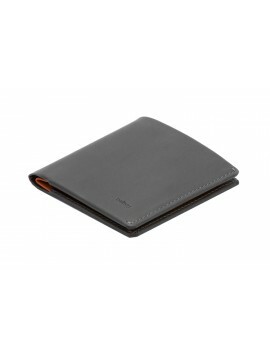 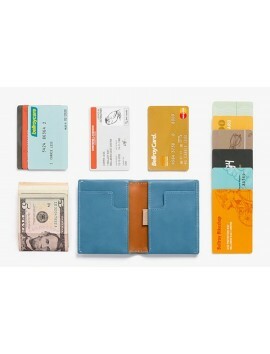 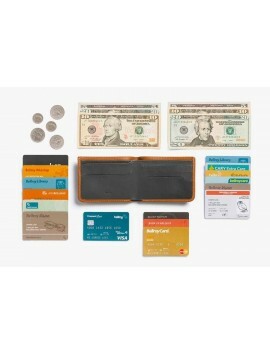 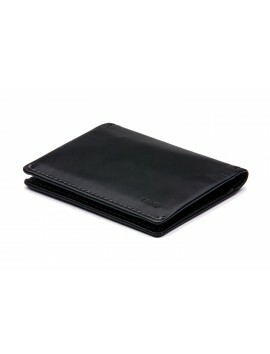 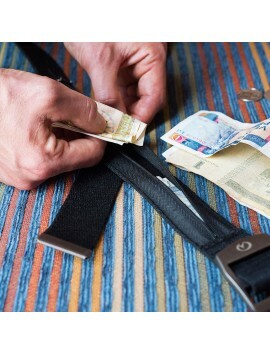 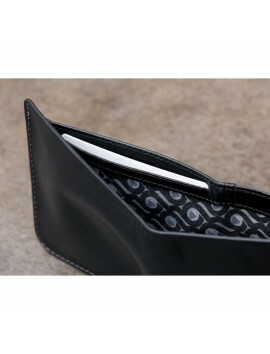 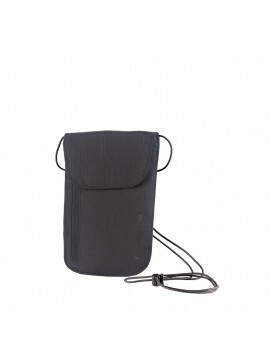 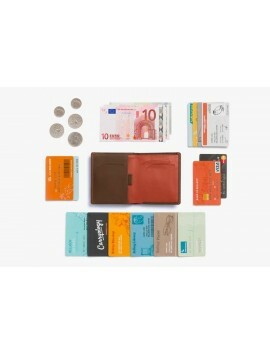 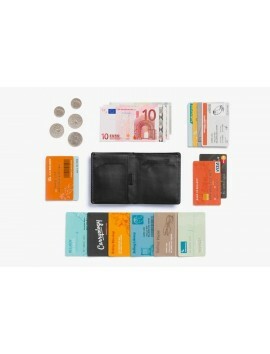 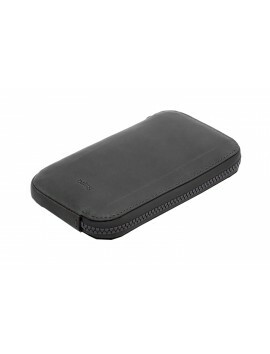 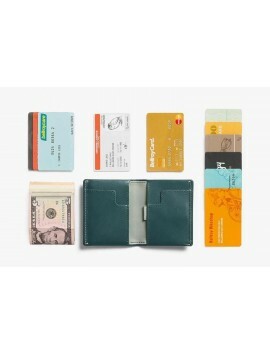 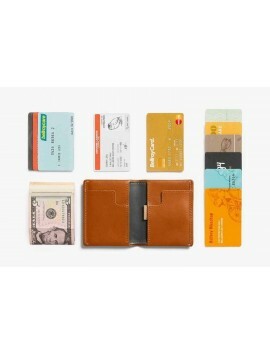 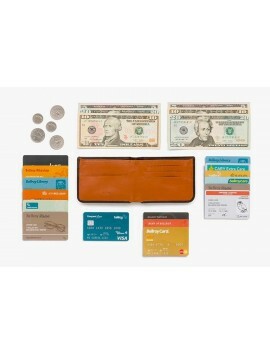 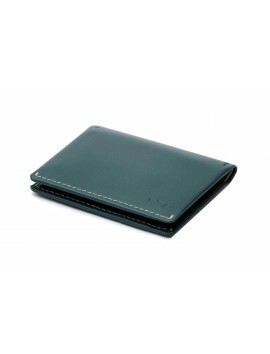 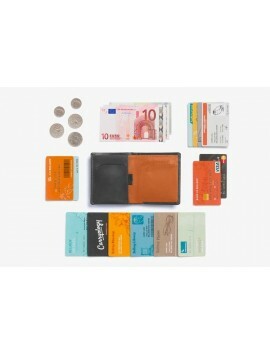 An ideal wallet those who love the philosophy of "Less is More"